Maroon 5 will be performing in Japan, South Korea, Taiwan, China, Singapore, the Philippines and Thailand as part of the Red Pills Blues tour. The announcement was made on the tour's official website. 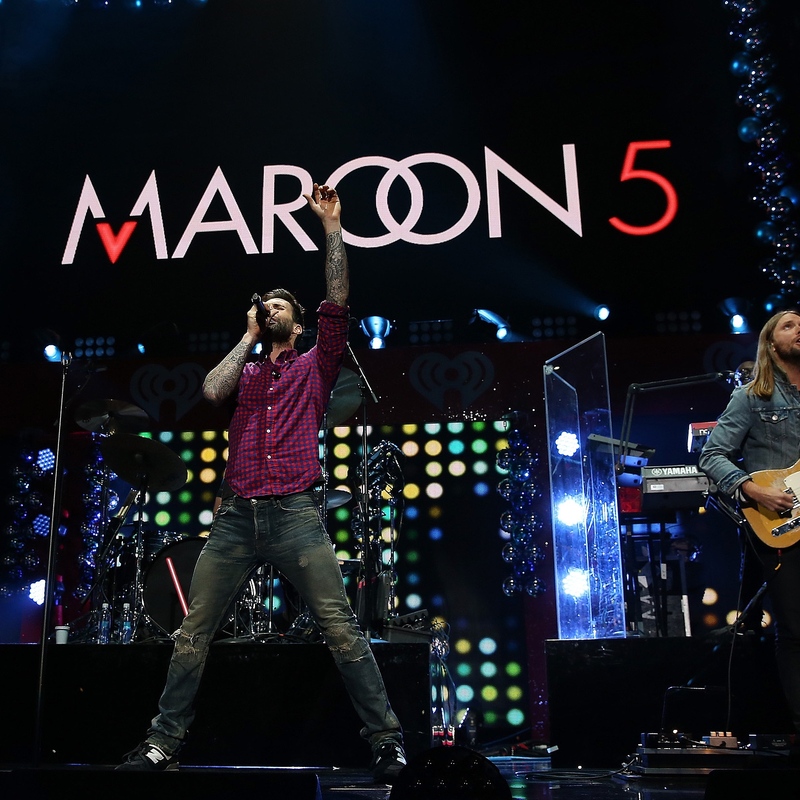 The American pop rock band hailing from Los Angeles consists of lead vocalist Adam Levine, keyboardist and rhythm guitarist Jesse Carmichael, bassist Mickey Madden, lead guitarist James Valentine, drummer Matt Flynn, keyboardist PJ Morton and multi-instrumentalist Sam Farrar. 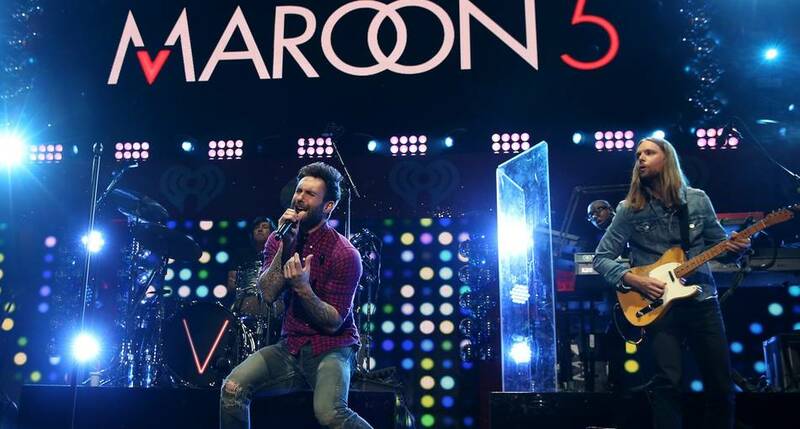 The band has sold more than 75 million records, making it one of the world's best-selling music artists. The tour promotes the band's sixth studio album, which was released in November 2017, and includes songs like "Don’t Wanna Know" featuring rapper Kendrick Lamar, "What Lovers Do" featuring R&B singer SZA, and "Girls Like You" featuring rapper Cardi B.
Ticketing details to follow soon.